Happy Monday ravers! Yes, industry veterans Armin van Buuren and W&W have teamed up to throw down on their newest single “Ready To Rave” officially out today. 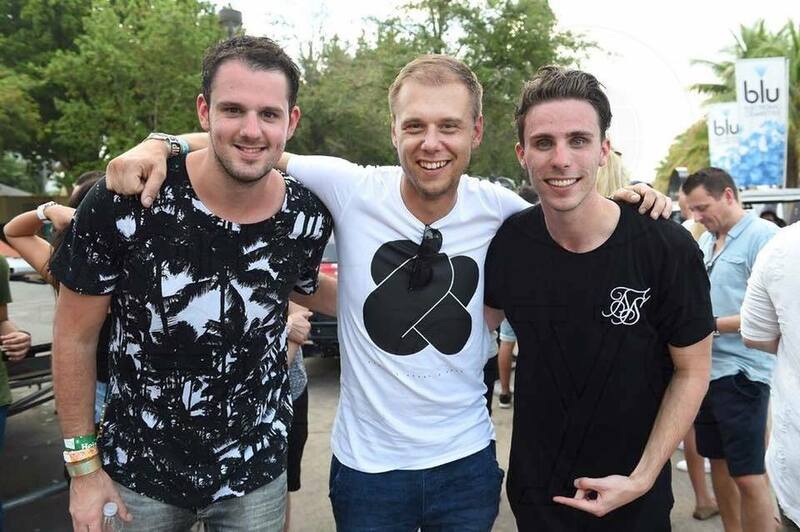 This fresh song continues to blaze a trail for W&W, who recently kick started their new Rave Culture label with title track “Rave Culture.” It’s no surprise the Dutch duo sought after Trance King Armin van Buuren to complete the new record, especially with his prior cameo role in the “Rave Culture” music video. Committed to driving crowds crazy, W&W went full throttle on electric power with “Ready To Rave.” Making itself known in festival circuits around the globe, the single has succeeded in creating wondrous chaos for enormous crowds. Always reminding us of their innate ability to produce music which makes fans go absolutely wild, “Ready To Rave” is on maximum energy from the very first note. Building up fast, the booming drop is packed with a stuttering bassline, and hyped up perfectly with Armin’s classic melodious rhythm. Reminiscent of earlier rave days, “Ready To Rave” brings us all back to our roots in an enrapturement of hypnotizing beats. Alongside the thrilling song is its high speed music video, and it is the ideal visualization of this dance floor anthem. Built around today’s electronic music and technology, “Ready To Rave” soars across cities around the world with futuristic spaceships buzzing through the sky, and fashionably edge partygoers amidst warehouses and the effervescent tune blaring through speakers. Armin himself appears in the video, dressed in all black head-to-toe, carrying and transporting the radiant party within his very hands.